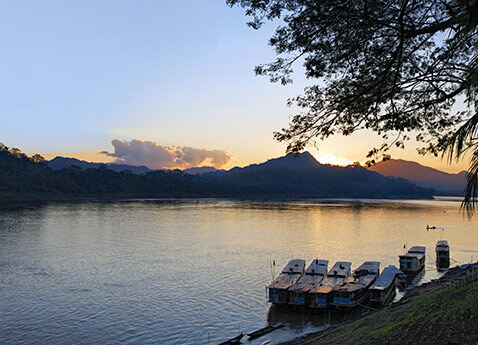 Magnificent Mekong 2019 only 3 Cabins Left! 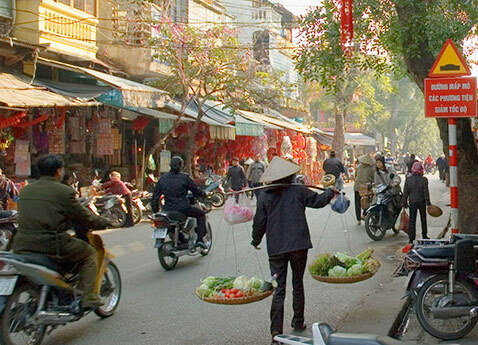 Shop Old Hanoi’s markets. 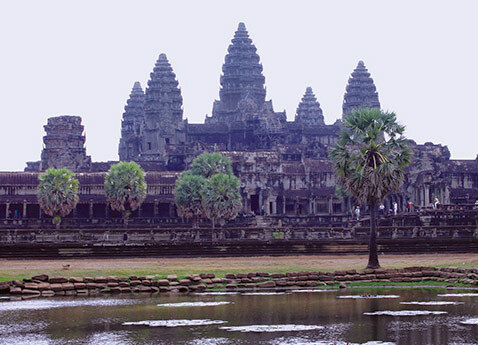 See the Khmer temple complex of Angkor Wat. Behold the haunting beauty of Ta Prohm, where jungle vines embrace ancient ruins. Explore Phnom Penh, Cambodia by cyclo rickshaw. 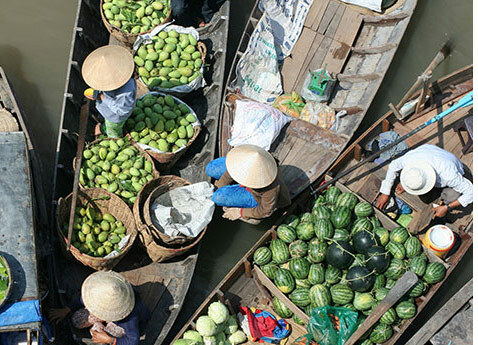 Discover silk towns, fishing villages, monasteries and floating markets. 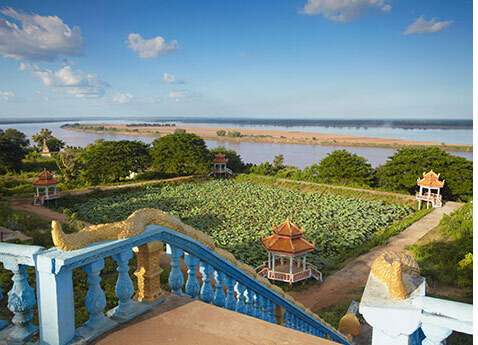 With hotel stays in Hanoi, Siem Reap and Ho Chi Minh City (Saigon) bracketing your 8-day Mekong cruise, this 15-day cruisetour reveals the beauty and grace of a land we have only begun to know. 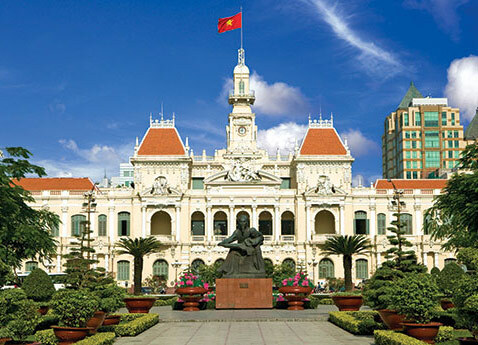 Fly to Hanoi, former capital of French Indochina, then transfer to your hotel. * Check in for a 2-night stay, then relax or take a walk to stretch your legs and get acquainted with the city. 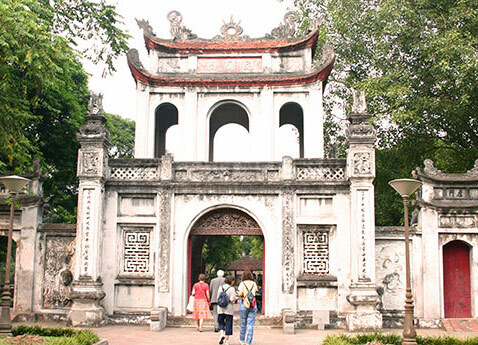 After breakfast, take a tour of this unique, thousand-year-old Asian capital where old and new combine in a lush setting of parks and lakes. 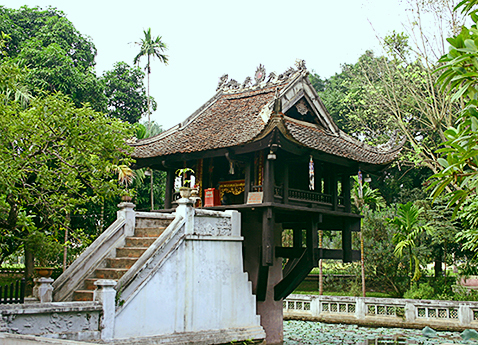 Visit the Museum of Ethnology, which includes a number of fascinating exhibits that bring Vietnam’s history and astonishingly diverse culture to life. 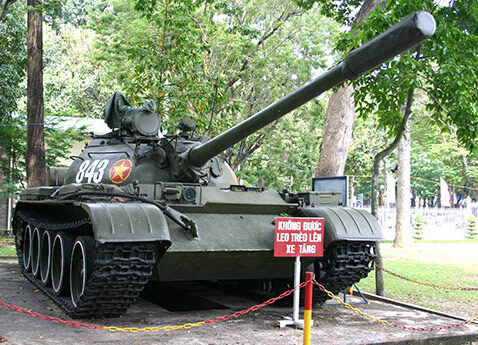 Then tour the notorious “Hanoi Hilton,” the Hỏa Lò Prison where American POWs were held captive during the Vietnam War. Siem Reap is the gateway to Angkor, a UNESCO World Heritage Site and one of the most important archaeological sites in the world. Begin your day with a visit to one of Angkor’s largest Khmer temples, Angkor Wat, built for King Suryavarman II in the 12th century AD. With its beautiful proportions and extensive, intricate bas-relief stone carvings, it is one of the most spectacular sights in Southeast Asia. Spend some time exploring the fortified city of Angkor Thom, which houses several of Angkor’s most popular sights such as the Terrace of the Elephants and the Terrace of the Leper King with their dramatic bas-reliefs. Today, ride to the spectacular 10th-century Hindu temple Banteay Srei (“Citadel of Women”) to see magnificent carvings of Shiva and Vishnu. 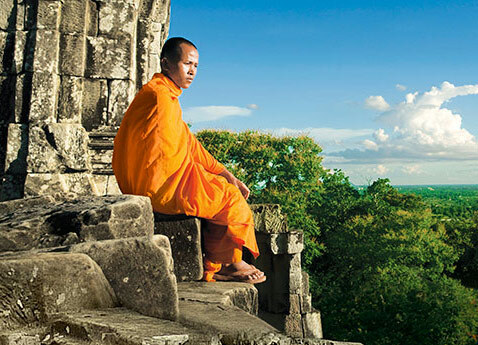 Then, journey to Ta Prohm, one of the most popular of the Temples of Angkor. Unlike many other buildings, it has been left as it was discovered, with trees and large shrubs growing over the ruins. After lunch on your own, visit a local village supported by Viking River Cruises, observe school children at work and find out how you can “adopt” a child to help support their education. After breakfast, disembark in Cambodia’s lovely waterfront capital and explore the city in style, in a cyclo. This mode of transportation provides many Cambodians with a source of income and visitors with a speedy and enjoyable way to move around. 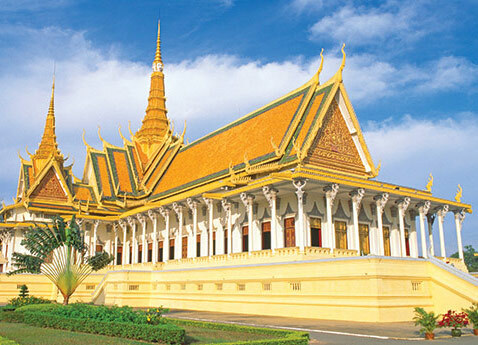 See the magnificent Royal Palace with its spectacular Silver Pagoda, built in the 19th century by the French, but inspired by the centuries-old architecture of the Khmer. 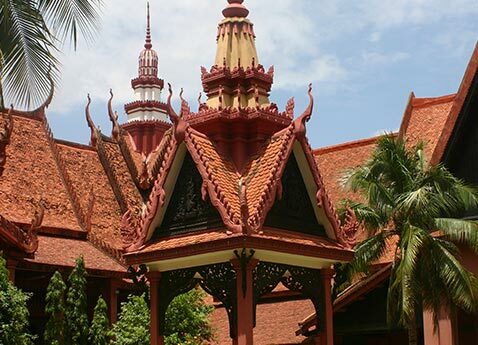 Then take a tour of the National Museum of Cambodia, which houses treasures of Khmer art and craftsmanship and also displays art that predates the mighty empire. Today you will have a rare glimpse of rural life as it has been lived for ages. Begin your morning with a ride on a traditional rickshaw in Tân Châu. 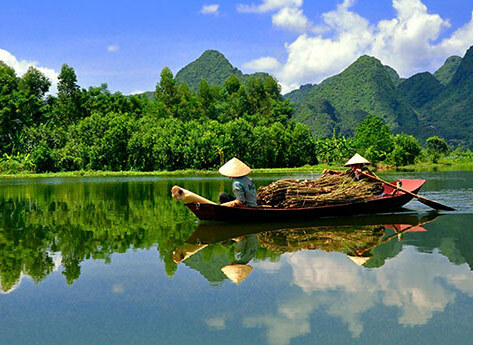 Afterward, visit the floating fish farm by wooden sampan, then take a boat ride to Vinh Hoa, known as “Evergreen Island.” Here you can take a short walk to see various methods of traditional Vietnamese farming, craftmaking and other daily activities of local people firsthand. *For full terms and conditions of booking refer to Viking Riverboat Cruises Brochure. Itinerary is subject to change. Proof of Out of Country Medical Insurance is Mandatory for this trip. 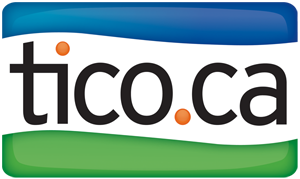 Optional Trip Cancellation Insurance is Strongly Recommended. Visas are required for this trip and are additional $.